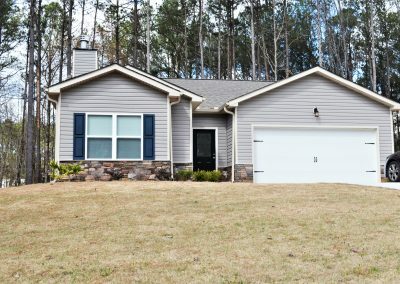 9030 Stoneleigh Trace | Lease Purchase Inc.
2 Bed 2 Bath $950 Mo. This 1,035 square foot townhouse includes two bedrooms and two baths. $950 security deposit.